Book your private minivan and taxi transfer from Heraklion port to Milatos at the best price guaranteed. TransferPlan will transfer you from and to Milatos as quickly, safely and comfortably as possible. 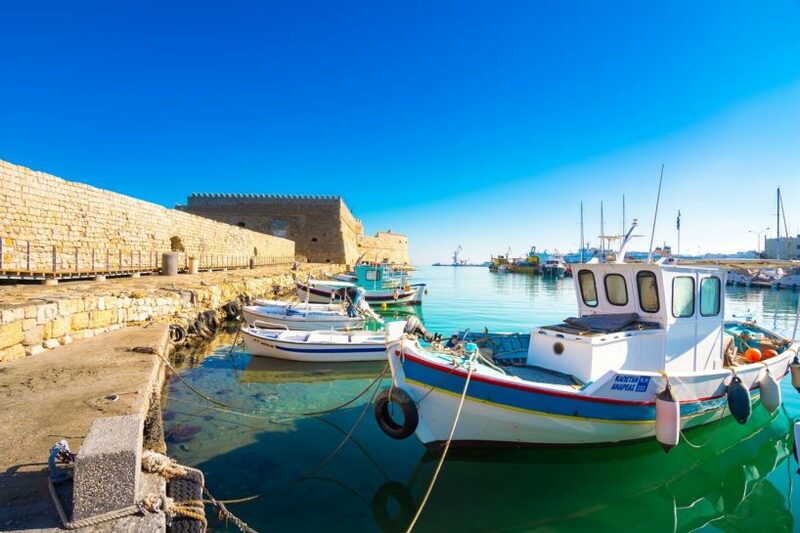 Milatos is a small fishing village located 45km east of Heraklion Town, just next to Sisi. Milatos is an ancient city from Minoan times very important because of its geostrategic position. The area is a true Cretan landscape with small rocky coves, ancient olive trees and crystal-clear water. Here you will find many beaches suitable for swimming. One kilometre east of Milatos, at Pigada you will some small isolated bays with sand, which are surrounded by high rocks and enjoy your own private beach. 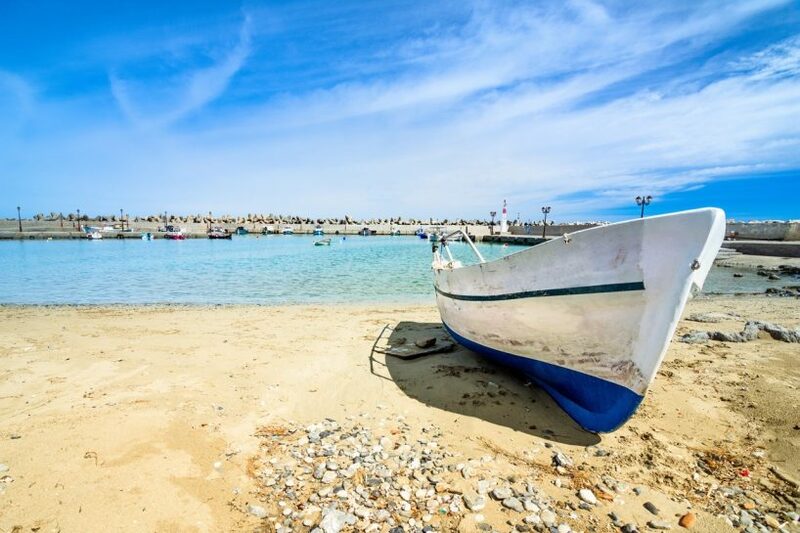 The main beach of Milatos is just next to the picturesque small harbour. It is a large beach with pebbles and rocks but unfortunately very wavy. The next beach is located inside the harbour near the taverns of the village. It is a small sandy beach, quite well-organized, preferred by most of the visitors and families with small children, as the water is always calm. The famous Milatos cave is located close to the village. However, the Milatos cave is really known for a drama which unfolded with Turkish invaders in February 1823. Early in 1823, the residents of the surrounding area took refuge in the Milatos Cave to hide from the Turkish troops of Hasan Pasha, who were plundering and looting Lassithi. The Cretan rebel leaders, with a tiny force of about 150 men, fought the Pasha's large army around the cave in a desperate defence of the local inhabitants. The fighting went on for two weeks, until the besieged, suffering from extreme hunger and thirst, dared a heroic, but devastating escape. The defending warriors were slaughtered, many of the older ones trampled to death by oncoming Cavalry, the captured children were sold into slavery and 18 priests were burned to death. Milatos is ideal for relaxing holidays away from mass tourism and close to Heraklion town and Hersonissos. It can be easily used as your base for exploring Crete. Book your Crete airport taxi now. Enjoy a high-quality service at the lowest prices. Best price guaranteed. That’s why we are Crete’s favourite airport transfer company.